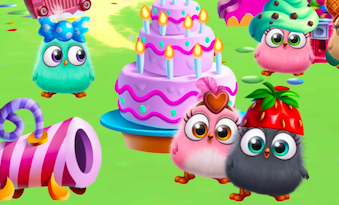 Angry Birds Movie’s cast of adorable nippers, The Hatchlings are making their mobile gaming debut with the launch of Angry Birds Match. 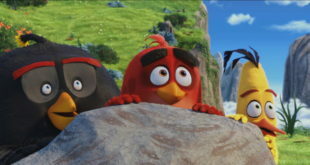 Developed by Rovio’s internal Match Studio, Angry Birds Match sees the franchise’s tiniest birds in an all-new setting as players match, collect new outfits and pop pigs along the way. 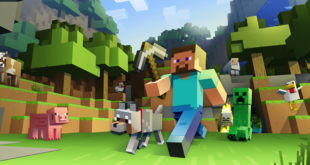 Players can make their way through more than 1000 levels across eight different worlds encountering Red, Chuck and Bomb along the way. 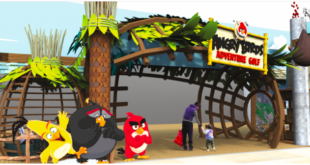 “We are very excited to launch Angry Birds Match, the game that all fans of Angry Birds and The Hatchlings have been waiting for,” said Heini Kaihu, head of Match Studios at Rovio Entertainment. 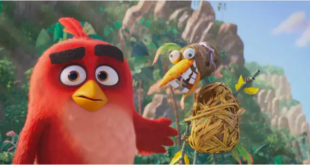 “We knew right away that a game centred on the Hatchlings and the Blues was a no-brainer after their great reception in the Angry Birds Movie and subsequent The Blues animated shorts,” added teemu Hamalainen, product lead for Angry Birds Match. Angry Birds Match is available now for free in the App Store and Google Play.